Get a move on! 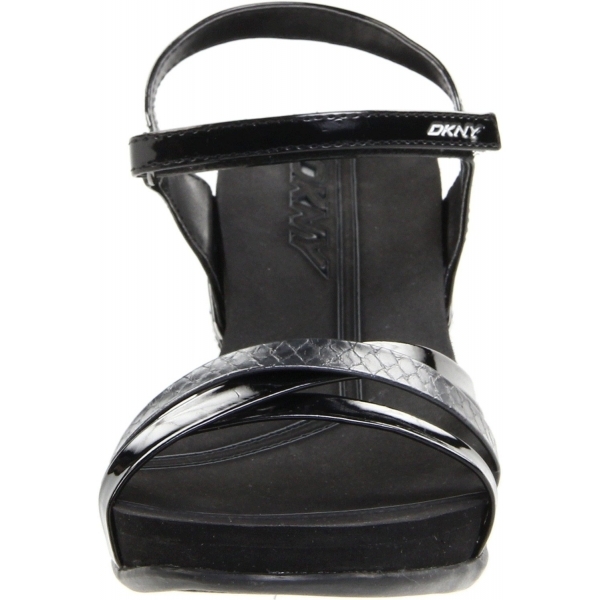 The Hava wedge sandals by DKNY Active are your ideal footwear choice for remaining on trend while breaking a sweat. Featuring a strappy leather upper and extra-padded sole for non-stop comfort.